Offering a retreat from the stresses of modern life for over 25 years. We opened in Brackley as Reflections Face and Body Care in 1991. With continued growth we offer only the best treatments, product ranges and service. In 2003 The Retreat opened and took Reflections into a new dimension allowing us to offer even more choice to our clients. 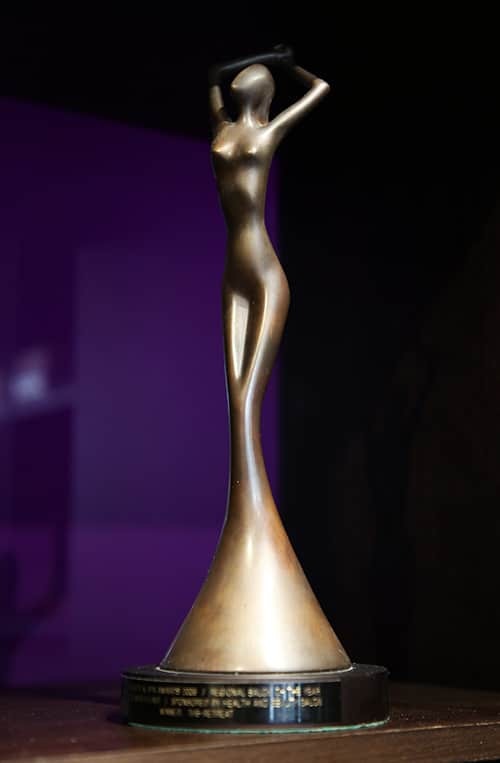 In the 2004 industry awards ceremony we were Finalists in the Regional Salon of the year. 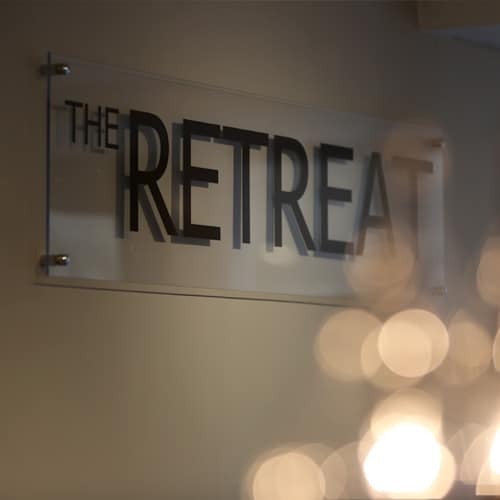 In 2009 The Retreat was presented with the prestigious Regional Salon of the Year Midlands and North East award at the British Beauty Awards. 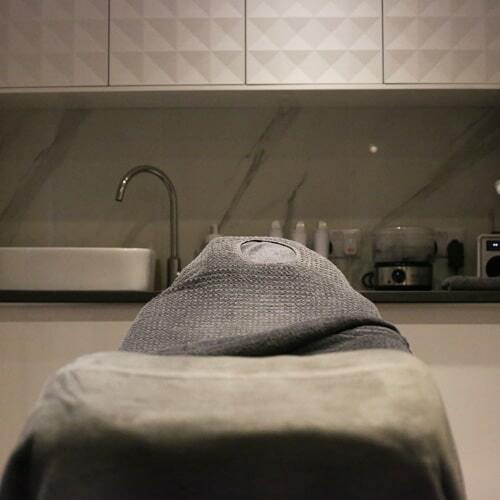 The Retreat is continuously evolving and striving to achieve the highest standards in client care, products and treatments. With complete salon refurbishment, new web site launch and a refresh of our treatment and product offerings. We have always been dedicated to using the very best natural and organic products available whilst delivering results driven treatments. Our philosophy is always that our clients’ come first, giving great attention to detail to ensure total commitment to client care. Where luxury, quality and above all a matchless reputation matter. 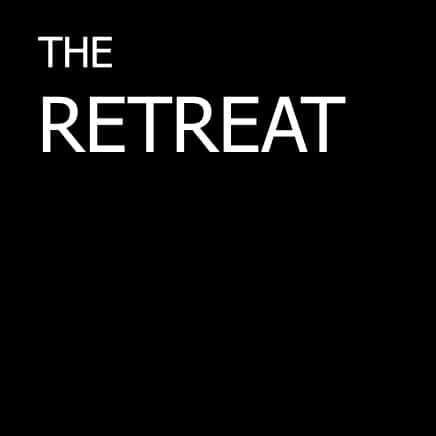 The Retreat is not just a Beauty Salon; it is the vision of people who wish to care for your mind, body and soul. It is a retreat from the stresses of modern life.